Common nutrition advice champions eating more plants, more vegetables, and more natural foods. But what happens if you turn your back on that advice? What happens when you instead cut out all plants and only eat meat? That's the Carnivore Diet, and today's guest Ryan Munsey experimented with this diet for 30 days. Ryan is a former fitness model, with a Dietetics degree in Food Science and Human Nutrition from Clemson University. 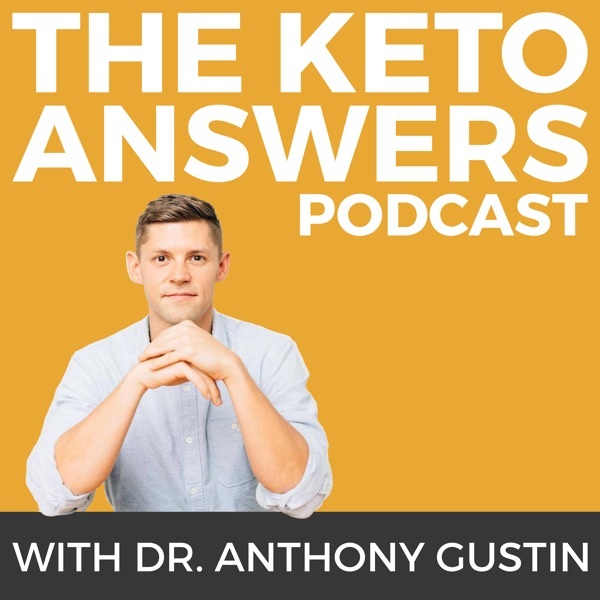 He's a writer for leading fitness publications (Men’s Fitness, T-Nation, EliteFTS) is a member of the Men’s Health Fitness Council, and the host of the Better Human Project Podcast. Listen in to hear his results, as well as find out why you should pay attention the quality of your food no matter what way of eating you follow and why strength is the most important factor of health.